A regular scene in my home: The two boys are at the dining table, laughing and chattering noisily. Suddenly, the conversation grows animated. Some screaming is thrown in the mix. And then the tween gets mad, says something nasty in a high-pitched voice; there is an exchange of angry words as the teen bellows in his heavy baritone. Next thing we know, the tween has dissolved in tears. There is some slamming of doors and pretty mean stuff that is said loudly. Yes, a full blown tween tantrum is playing out. I feel helpless and upset at this. Despite many talks and also inputs to control his response to the frustration he feels, the tween has regularly been showing mood swings and tantrums. So much so that he erupts pretty easily even in school and dissolves in tears helplessly. Remember the post I did on parenting a child different from you. I feel myself grappling with strategies when it comes to my child whose behavior sometimes is so tricky that I am at sea as to how to approach it. The past few months, I’ve seen the younger child become increasingly moody, ready to blow up at the slightest provocation. It is also true that he is very sensitive when it comes to things about him. Sometimes things said in banter are totally misunderstood. Such situations often end up in tears and rude words from his side and a baffled confusion on mine. It can be normal for tweens to have tantrums: Thank you very much! I had thought that teenage was the period that I had to brace for. Looks like the goodies landed at the doorstep faster. That outburst aside, I guess, tweens struggle with emotions and hormones that can sometimes make them vulnerable to cope with frustrations and emotions. Tweens wish for more independence, control and privacy: As they transition from little children to teens and young adults, tweens want more control. While their bodies fill out fast, their minds are still coping with thinking maturely. It is like a conflict in their brains as they switch between anger and frustration to feeling happy and respected. They become more sensitive: Touchy would be the right word here. Tweens worry a lot about what their peers think of them. They are also ultra sensitive to what others says even in jest. I have seen this first hand. Also they may find it hard to articulate what they feel. And sometimes they feel that it is okay to throw a tantrum especially if they can get away with it. It is not bad parenting if tweens throw tantrums: I felt so relieved when I read this one. Often, we as parents just tend to internalize every bad behavior of our children as a fault in our parenting approach. It is bad enough that other people immediately blame parents when the child is seen to misbehave but the guilt within is often even more merciless. I guess, it is a growing phase and this too shall pass. Family time: Even the husband is devoting only-him time daily to the tween to give him plenty of time to share his angsts and thoughts and most importantly to make him understand that he is important. Taking care of health: I started him on multivitamins to supplement any deficiencies that he may be having. Meditation: He has been complaining of lack of focus and I have been meditating with him. I am teaching him how to breathe deeply when he is feeling overwhelmed, out of focus or in general troubled. He is being patient with learning the same. Figure out the issues: He is unhappy since the start of the school year as his closest friend has been moved to another class. He was quite heartbroken and since he takes some time to make friends, he has been struggling a bit on that front. Add to that woe is another ‘friend’ who blows hot and cold at the drop of a hat. He can be very mean and nasty. I’ve tried to tell him to avoid this boy but somehow that strategy has had limited success. These days, he is trying to be friends with another group who are more at his wavelength. We all know how that takes time and patience. Set rules: This is tricky as dealing with someone who is a bit volatile can create more conflicts. But rules always help me define reasonable boundaries and expectations. And children work well when the rules are clearly spelled out. Acknowledge my own feelings: As a parent, I undergo the entire roller coaster of emotions from despair to frustration, anger to pity. Yet, it is good to fully understand my own feelings and not blame myself as a parent. Talk when calm: This works really well, I’ve noticed. When the storm has passed, talk together about ways in which you can help your child calm down. As I explained earlier, making him understand his own triggers, teaching him techniques that help him delay his response and understand his own behaviour do help in the long term. Acknowledge how they feel: Often, I end up getting upset and saying things to the child that may make him feel unloved or guilty of letting me down. I do wish to acknowledge to him that I understand that this is a difficult time for him and that we will help him get through this. It certainly does not make me love him any less. And yet, I am not sugar coating or saying that this behaviour is okay, just that we will get through this unpleasant stage together. Strategies: Help him do things that calm him down. Make him sit with us and stay quiet for a few minutes focussing on his thoughts or play with his Lego set, listen to music if he so desires, play with the dog which has a loving and calming effect on him and of course, breathe deeply or count till 10. When he is having a tantrum, I try to tell him to move away from the scene and perhaps go and sit in the room or in a quiet corner to calm down. Talk to the other child: The teen takes it very hard when the tween behaves badly and says unpleasant things. It is not about him is what he has to understand. When he blows up in response, it makes a bad situation worse. I understand what he feels, but I want him to help in correcting this situation instead of feeling like another victim. I’ve spoken to him and we’ve shared a few thoughts. Also I acknowledge his own hurt. Phew! Parenting is a challenge at every step. 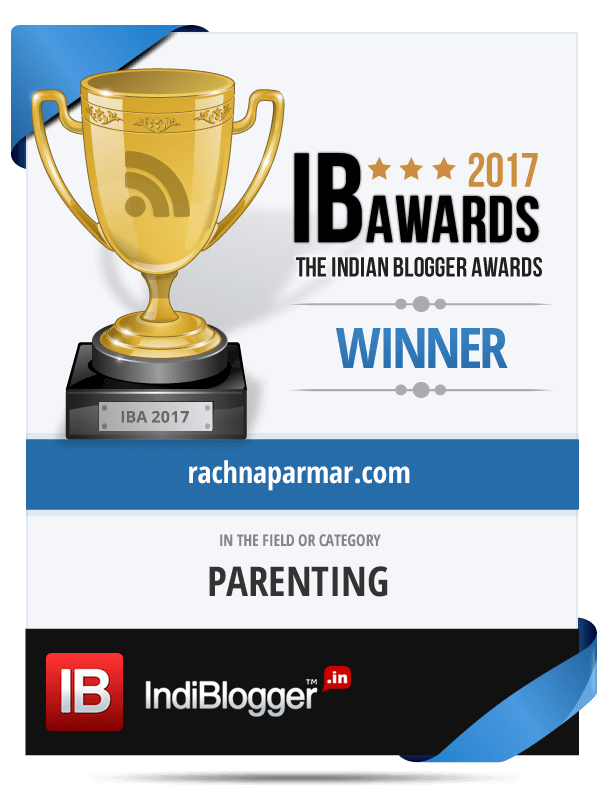 I am hoping that the above pointers will help me and also any other parents who are struggling with the same issue of tween tantrums. Do share any of your inputs for the same. ‘It is not bad parenting if tweens throw tantrums’ It took me some time to realise this. But Rachna, if it helps you, now that my elder son is 18, he has changed a lot more into a quiet, more understanding, ready for discussion kind of person. The mood swings are gone. Of course, he still thinks parents are the enemies, but there is a change. Now, I see my younger one going through the phases. Atleast, he has not reached the volatile stage. But, I am prepared this time. So, there is hope in the near future. I am sure they get better as they are older. And I really hold on to that thought. I have seen the teen become so much more self-assured and mature in the past two years. Now, I am trying my best to manage the tween tantrums. Like you say, there’s hope in the near future. 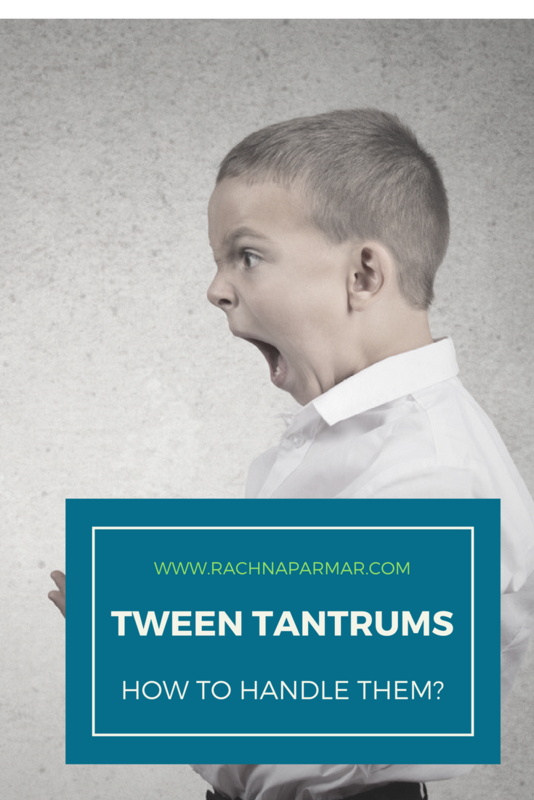 Rachna recently posted…Tween Tantrums: How to Handle Them? 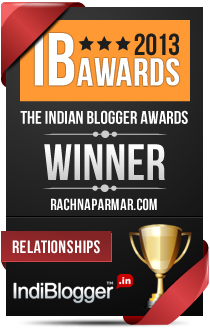 I want to hug you for doing this post Rachna. With two ready to blow tweens and the Husband being away, life’s chaotic to say the least. We had a hard time during the exams when both of them were stressed and needed individual attention. It’s exactly as you described – one moment they’re goofing around and next moment there’s a fight. As for the shouting – somedays I think we’ll be handed a notice from our apartment complex! Enough to drive a person crazy. Oh and why on earth do they shuffle classes? H is also slow in making friends and is part of a rather close knit group of three boys. I’m dreading the shuffle should it happen the next year. Aww Thank you, Tulika. These kids are really driving us nuts. I oscillate between deep despair and ecstasy and everything in the middle with them. The younger son is giving me a really difficult time and at times I want to burst into tears and horrify them but just don’t do it. So holding on to my peace and calm and hopefully things will get better. Is there any phase of parenting which is easy? I guess not. But anyway, I have no experience in this, Rachna. But I do get the part of immediately thinking that this must be due to my bad parenting. It’s good that you are trying not to blame yourself. That’s a big part of the problem tackled right there I feel from my limited experience of parenting. Nabanita Dhar recently posted…#MommyTalks | No Return Gifts, Please! I don’t think there is. I think the challenges are different and still pretty intense when they are relatively grown up. Yes, I am trying to do my best. Can only say after a few months if any of these are working. Definitely a challenging period, Rachna. Tween angst is a real thing and as you say, I was also relieved when I found out that the parent can’t be blamed squarely for this. It’s their way of navigating tantrums and mood swings. As kids, my sis would go through this far more violently than I would. Second kid and younger kid, so it was more pronounced, I think. All good tips you’ve shared. I hope G manages to work it out at his time and pace. Poor thing must be struggling with so many things. The thing about losing a good friend due to class switch is actually painful. Kids are very sensitive and if they are already the quiet kind, this makes it worse. It’s good you’ve started him on meditation and the other methods too. Fingers crossed he’ll be over this hump soon. Much love to both boys. Yes, you are right, Shailaja. I think younger kids behave so much more differently than older ones. And every time it is such a challenge for us parents to bring up two such different kids. I am trying my best to keep my wits and patience about me while I go though this. It is not easy though. Thank you for your warm wishes. 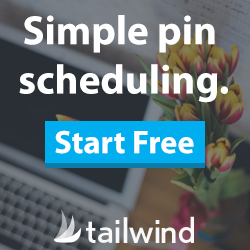 Challenging, but manageable, as you’ve found out. Tantrums are indeed quite healthy, as it lets them get it out of the system and move on. I think in this particular context joint families help with so much grounding as there are so many adjustments to make. I’ve had my share of dealing with–with my single child. My problem was he would never throw a tantrum and instead, go quiet. Somehow that seemed tougher to deal with. But over time, thanks to being communicative, we’ve learned to understand and tackle most issues. Nice post! I’ve written so much about this. Solid tips! Thanks Vidya. I think over time the issues will get better. But for now, it seems to be tough. Yes, communication and empathy is the key. I have the same issue with my two boys, Rachna! Frankly, after witnessing full grown adults throw tantrums all over social media and in person, I give my boys a pass! They actually handle their emotions better, in my opinion! Parenting is a challenge whatever the age of the kids. 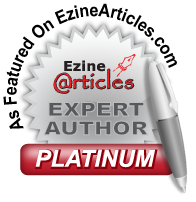 You are doing a great job, Rachna. Hugs to you and wish you the best. And, as you said, you don’t need to feel guilty for how the kids behave. They are separate individuals with characteristic features of their own. They will definitely react and behave differently than others, or even you! 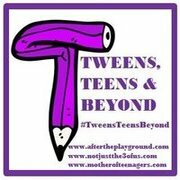 Will share this post with my friends who are parents to tweens and teens. Thanks, Shilpa. I am trying to do my best here. Hope all of it makes it easier for all of us to get through this phase better. Thanks Nicky. I know it is a tough task but I am pretty optimistic that things will get better soon. I wonder which phase of parenting is easy! 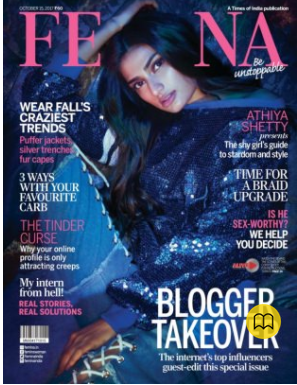 But I think the tween/teen phase is the most delicate one and needs careful handling, patience and love from our side and I must say that you are doing great in all aspects, Rachna! I guess there is none. Thanks Shilpa. It has not been long since I was dealing with and got over the tantrum phase. And, now that I think I have enough time to wait for teen trouble to start, you tell me that it is much closer than I anticipate. God! the job of a parent can never get easy. First of all, let me remind you as always, that you’re doing a good job. It’s hard. It really is, but we also want to do our best. Some of the things you’ve mentioned, although you’ve said for tweens, I find a lot of them are applicable for kids in general, even for my 5yo. It is about finding that balance, sometimes putting down your foot and sometimes, tantrums are good. Of course not for us or the onlookers, but it helps get it out of hteir system quicker. Good luck, Rachna and more power to you. Sid recently posted…I Fear . . .